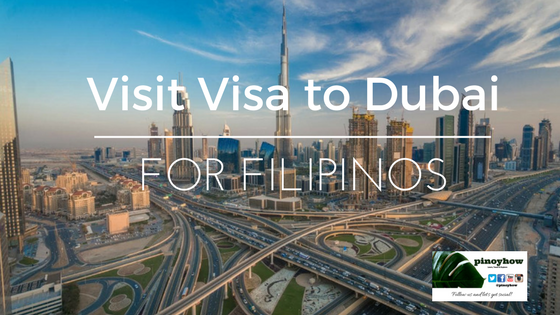 There are several ways to get a visit visa, all options are process and done in Dubai or any other Emirate (Abu Dhabi, Sharjah, Ras Al Khaimah, Ajman and Fujairah). 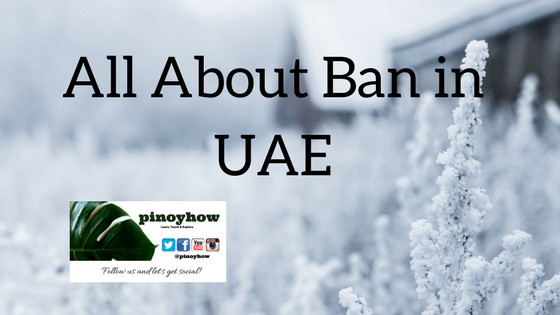 The UAE embassy in the Philippines DOES NOT process visit visas for Filipinos. The consulate section only accepts authentication of certificates, documents, and other notarial services. Visit visa is usually granted to foreigners who wish to enter the UAE temporarily for personal, tourism, visit to relatives or friends, or similar reasons. The applicant for this type of visa should be sponsored by a person who is presently residing in the UAE. This visa allows a maximum stay of 30 days. 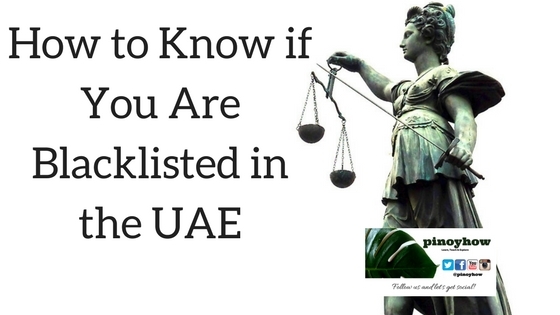 However, it can be renewed or extended at the immigration office in the UAE. Holders of visit visa are allowed to look and apply for a job within the period specified. 3. Send either original or copy to your relative. If only copy was sent, then deposit original at the airport or the DNATA counter at DNRD. It is advisable to deposit visa giving sufficient time for flight to land. 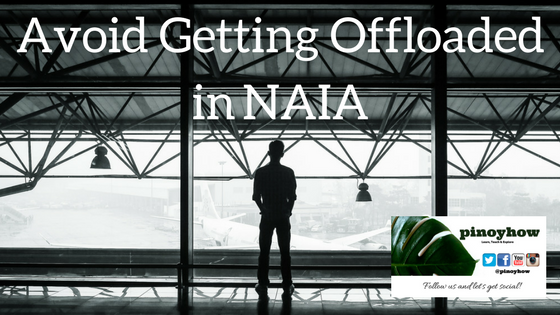 It is also the responsibility of the sponsor to ensure all travel arrangements are made for your relative, including the 'Ok to board' that may be required by some airlines. 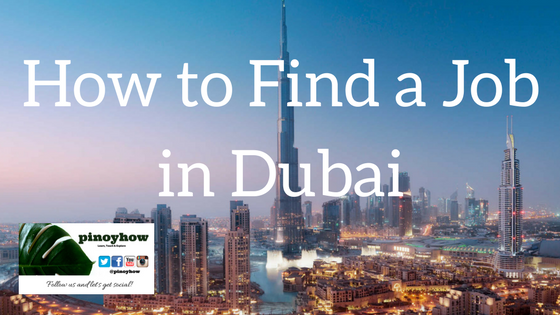 Apply in any travel agencies in Dubai. They can process upto 90 days visa as a tour company guarantor or you can try to contact Visa HQ in UAE. Hotels can process a visit visa for their guests, provided 2 or more days booking is confirmed. Contact reservations department for instructions. Find hotels HERE.